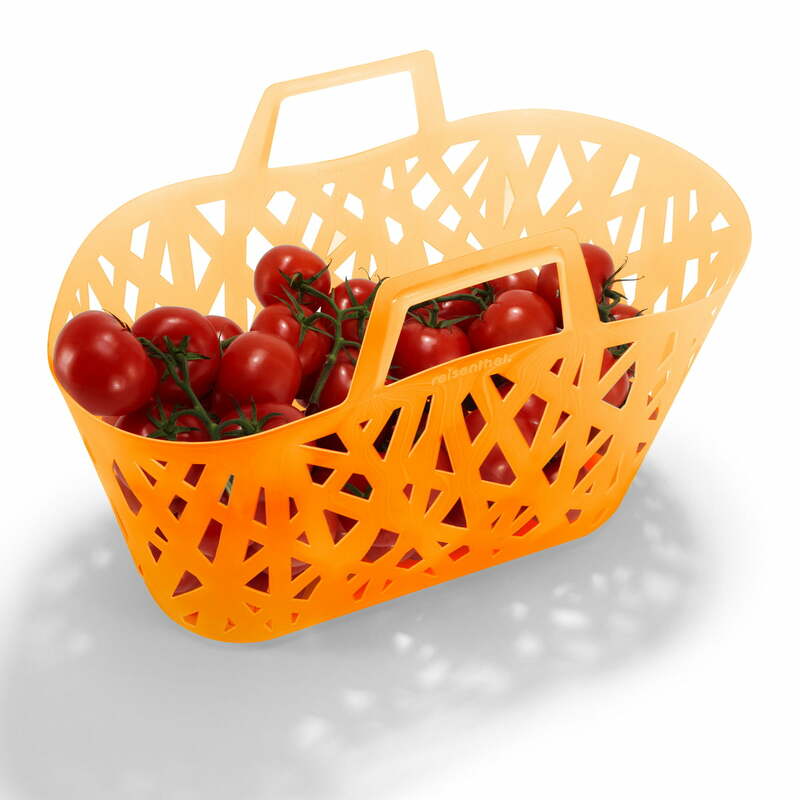 The company reisenthel is an expert for baskets and bags of all kinds. Also the nestbasket by the company is a clever accessory: a capacity of 28 litres and 10 kg of load make the nestbasket an universal companion for shopping and household. 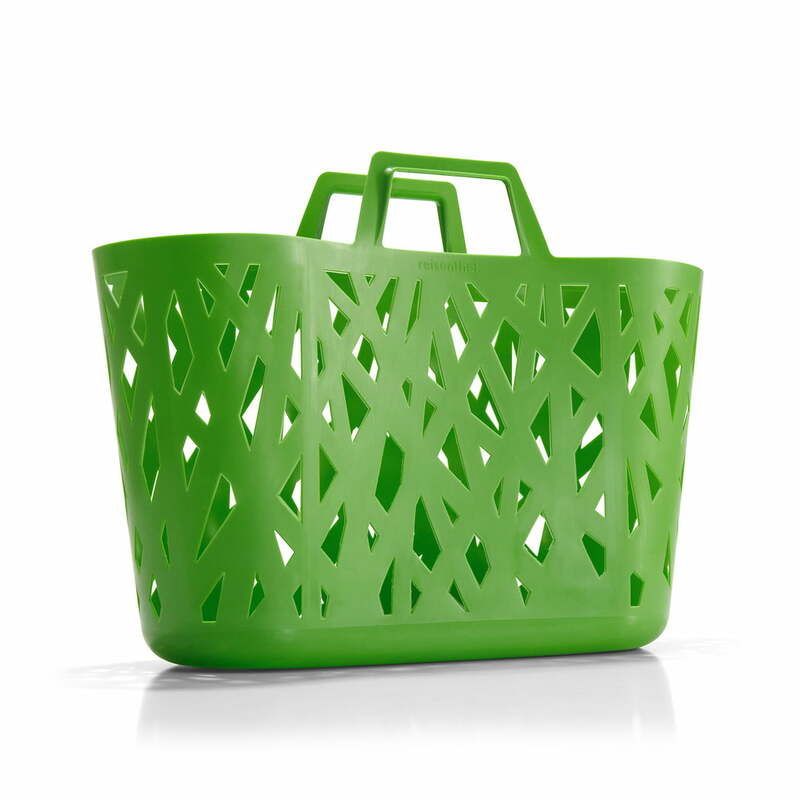 Nestbasket by reisenthel is comfortable to carry thanks to its ergonomic handles. nestbasket by reisenthel is available in different colours.